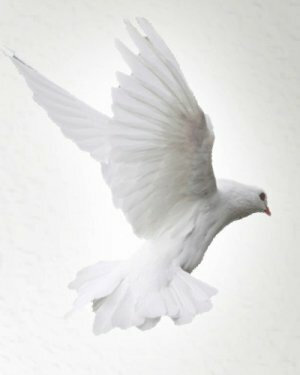 Obituary for Jeanne K. (Kasko) Hardy | Donald V. Borgwardt Funeral Home, P.A. Jeanne, at 85 passed away peacefully in her sleep the morning of Easter, April 1st. Jeanne , her parents , sisters and brother were one of the original families in Greenbelt having grown up in one of President Roosevelt's G.H.I. homes on Southway. Where her father documented much of the early days with his pictures and film. Jeanne schooled in Greenbelt and graduated from Greenbelt High. She often shared her magnificent voice in the choirs of Saint Hughes and Saint Bernard's, on Sunday's. 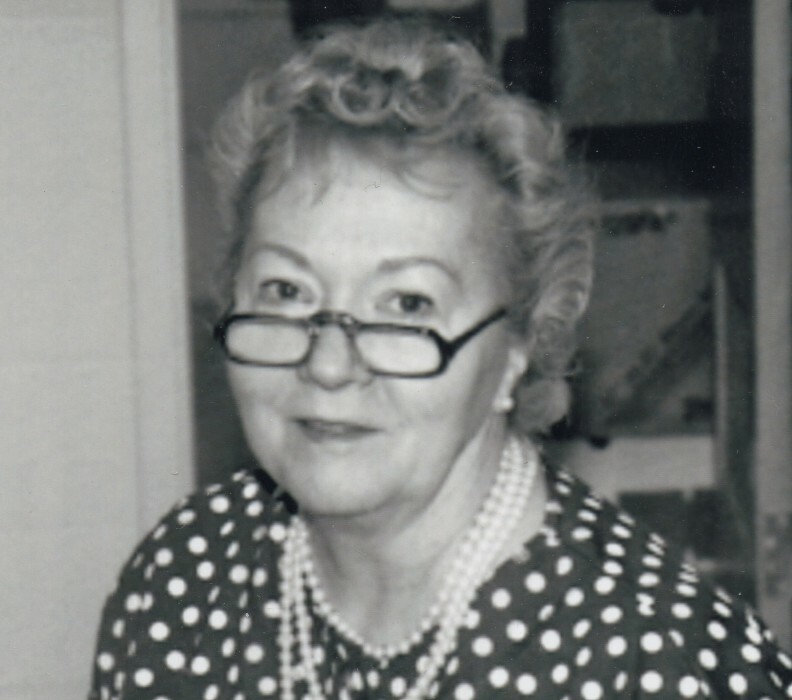 A few years later, She married and began the task of raising a family of six children, in later years she found time for work at Behnke's Nursery and eventually The University Of Maryland. Jeanne a devoted mother, was preceded in death by Daughter JoAnne Kincius and Sons Bob Hardy, and Patrick Hardy(just this past March 8th). Jeanne is survived by Her beloved husband Bill, her sons, Wilton III, Jon, Jimmy, Jon's partner Louise , Sister's Judy Myrick, Paula Robertson, brother Paul Kasko. She has 12 Grand Children 7 Great Grand children soon to be 8. Family will be accepting visitors on Saturday , April 28, 1-3 pm with a short service at 2pm.